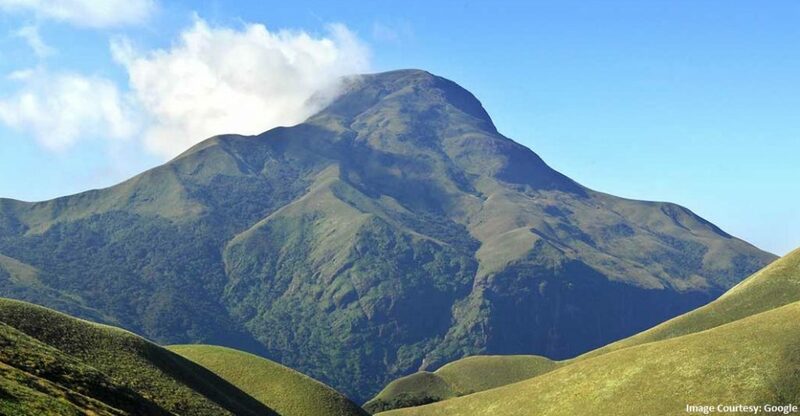 Located in the lap of nature, this snowcapped peak is surrounded by the Chembra Lake, which originates in the Western Ghats. 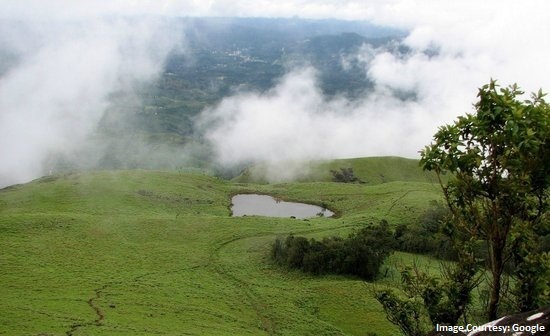 It takes 2 hours to trek (with the prior permission from the Meppady forest office) to the summit of the peak. On your way up, you will be thrilled to see some of the endemic wild animals hiding in the lush green forests of Western Ghats. Due to the threat of loitering wild animals, no overnight camping is allowed. For those who love adventure, this is an ideal location to visit, especially before twilight sets in. 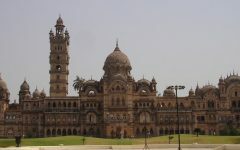 With a rich architectural heritage, this colonial legacy has an array of visual treats for the visitors. The Princess Street is a splendid boulevard with elegant bungalows, boutique cottages and numerous eateries. This water-bound region is quite popular due to its ferry services. This Portuguese inheritance is truly a mosaic of various cultures as it is adorned by the renowned Indo Portuguese museum; Sree Gopalakrishna Devaswom Temple and St. Francis Church. 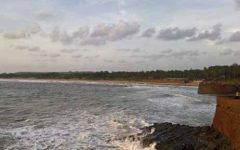 With an unrivalled view from the top of the cliff, this picturesque site is located amidst fishing villages along the Coast of Karamana River. This picture perfect location is ideal for recharging your batteries – you can indulge in sunbathing, swimming, herbal massages and watch special cultural activities. 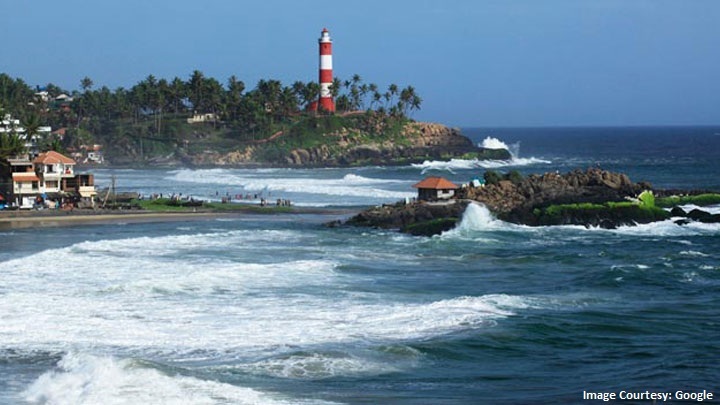 You can also explore an array of well-known cultural sites – Halcyon Castle, Kovalam Art Gallery, ancient Hindu temples, magnificent churches and a mosque. Located amidst aromatic tea gardens and the chirping of birds, Munnar is an interesting place to witness various species of flora and fauna of the Eravikulam National Park. 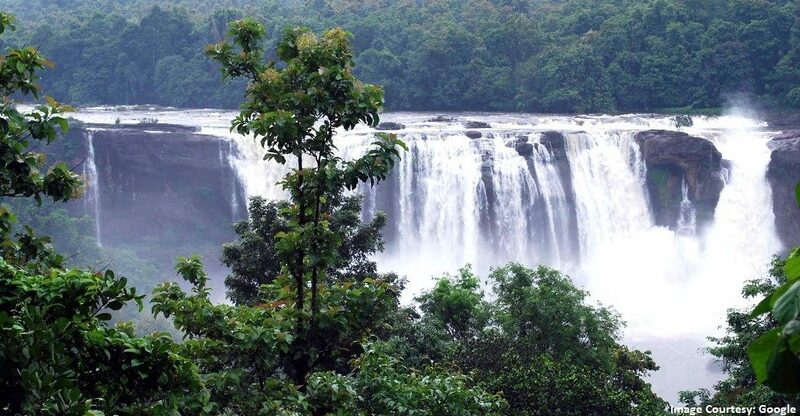 This experience is taken to another level by the mesmerizing view of the falls at Pallivasal and Chinnakanal. Situated along spectacular waterfalls and clothed by dense forests, Athirappilly is the perfect getaway for couples looking for seclusion. 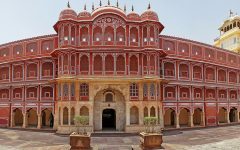 This “Niagara of India” is famous for the presence of its tree house resorts. Located along the coastline of the Arabian Sea; Poovar is famous not only for its emerald backwaters, but also for its floating cottages that are completely cut-off from the city. 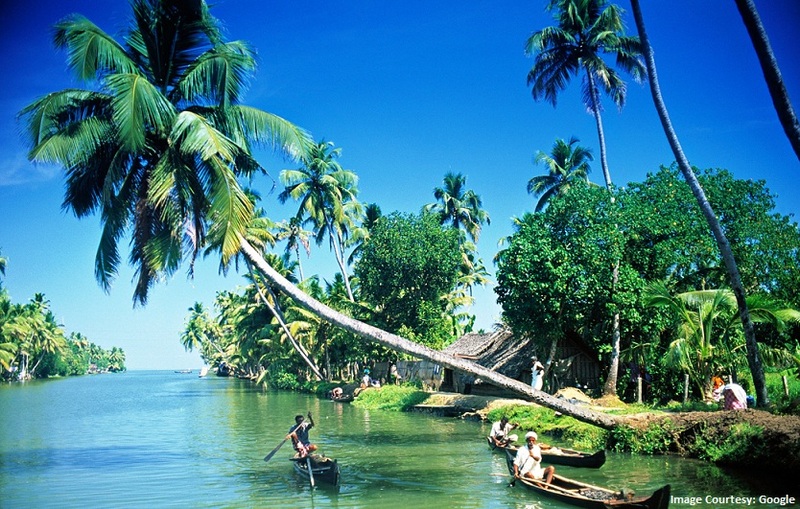 Boat ride through backwaters is one of the most famous but a must try activity. Best known for houseboat cruises along the quaint Kerala backwaters, serene canals, lush greenery and beautiful lagoons, Alleppey is one of the most popular honeymoon destinations in Kerala. Perfect for the couples who look for a peaceful romantic holiday, Alleppey is the place to go. 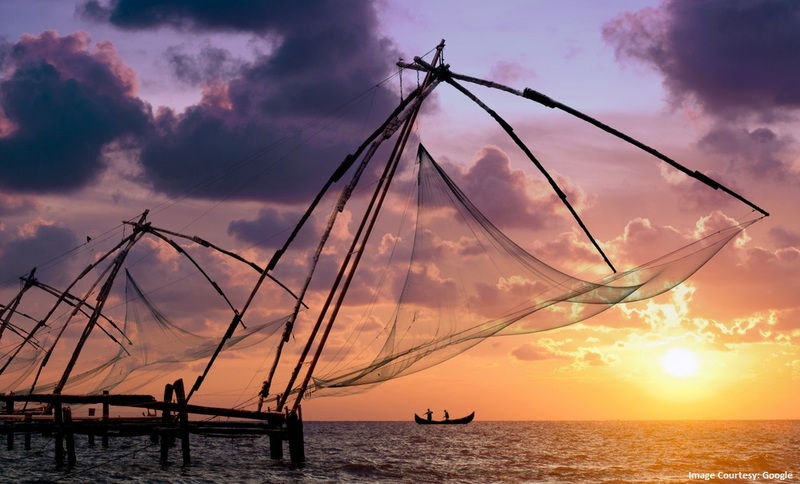 The major sight-seeing points of the city are the Alappuzha Beach, Mullakkal Temple, Punnamada Lake’s snake boat races and the Kumarakom Bird Sanctuary. So, pack your bags and board the first flight to the magical land of Kerala, your perfect love nest.